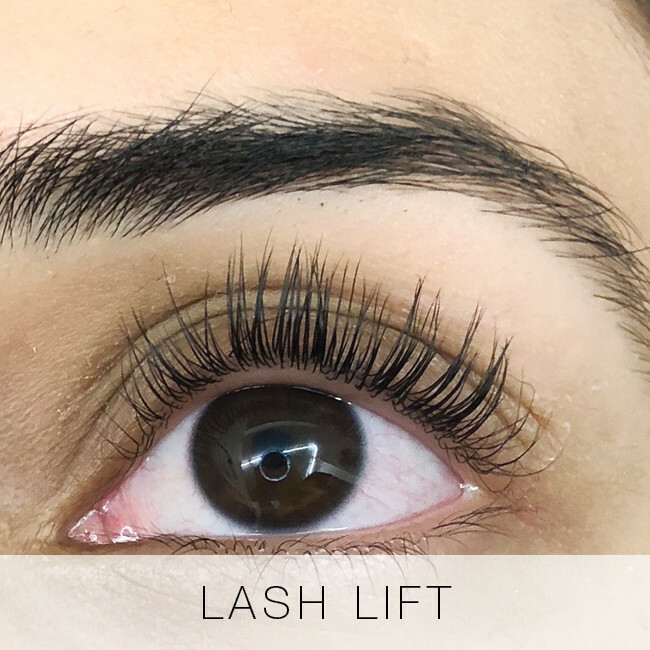 Before and After Eyelash Extensions Gallery @ Lady Lash! 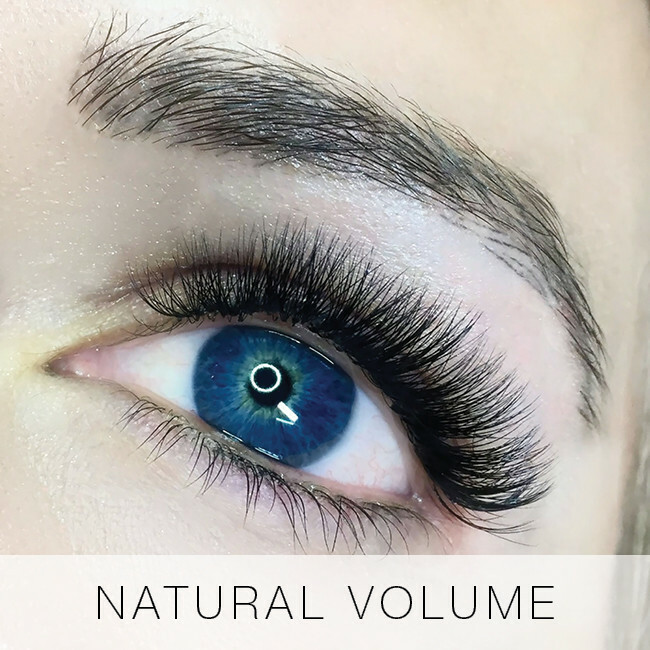 Here is a gallery of before and after photos of eyelash extensions. 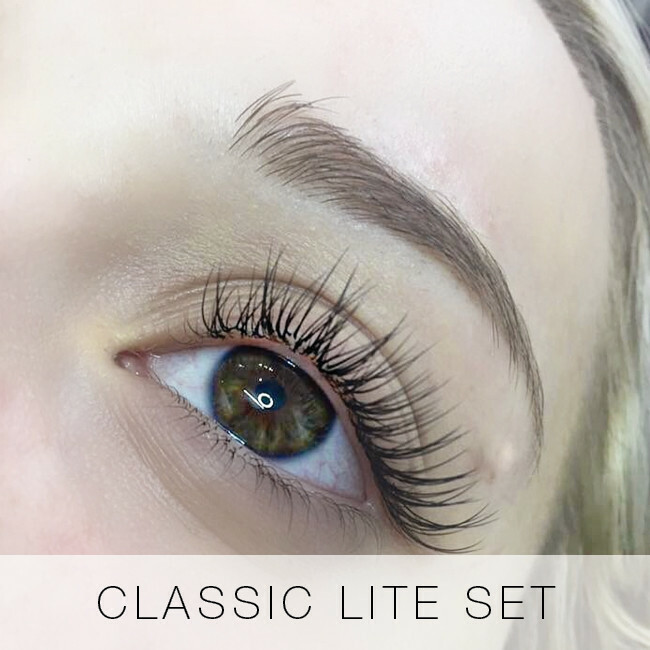 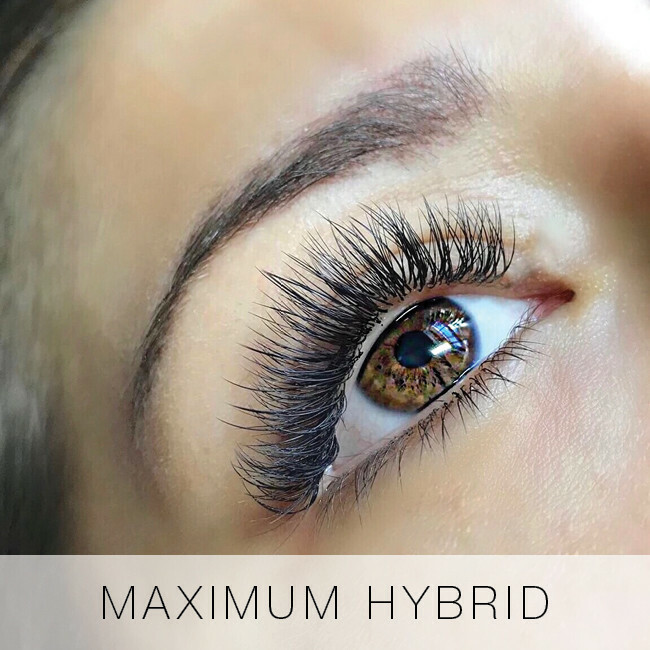 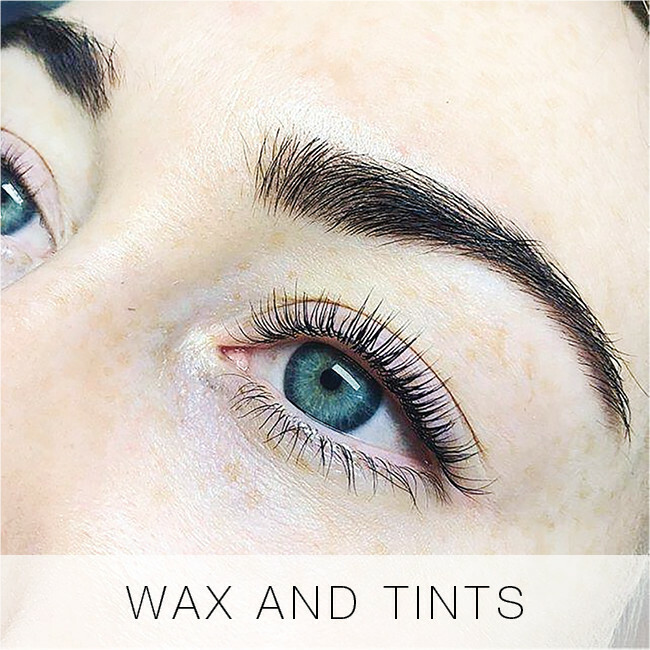 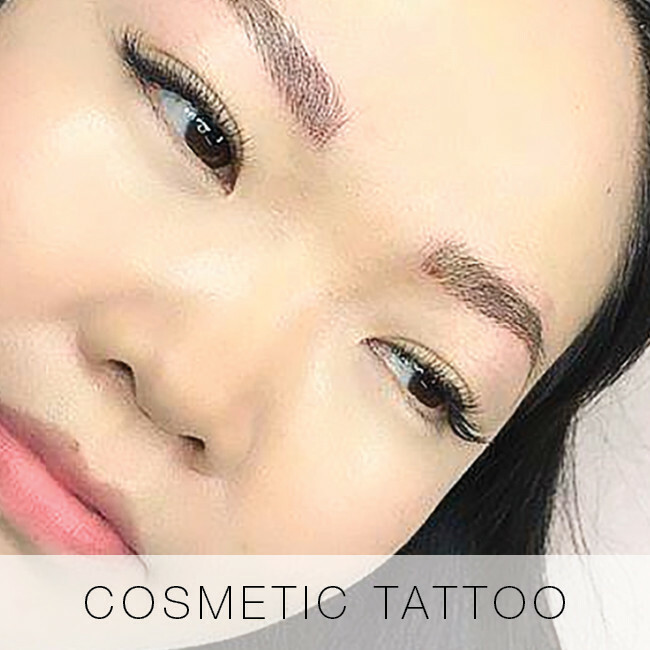 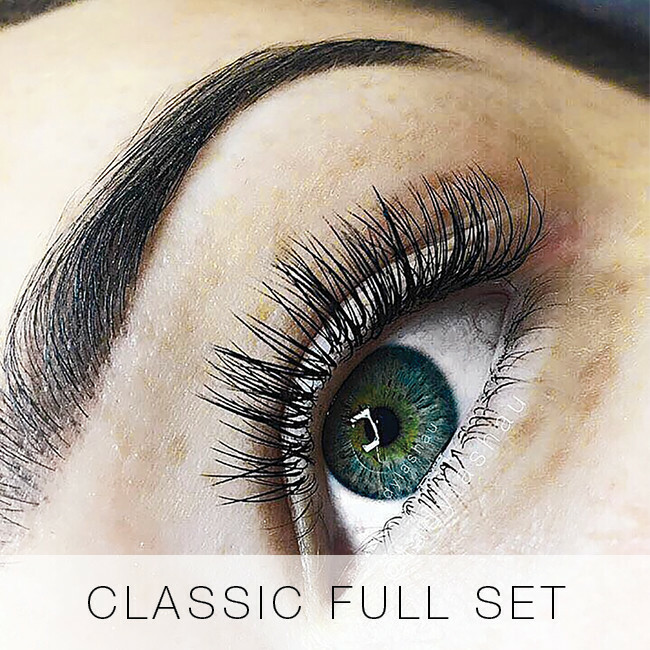 You will see a marked difference in the models before and after eyelash extensions – they can completely lift and rejuvenate a face! 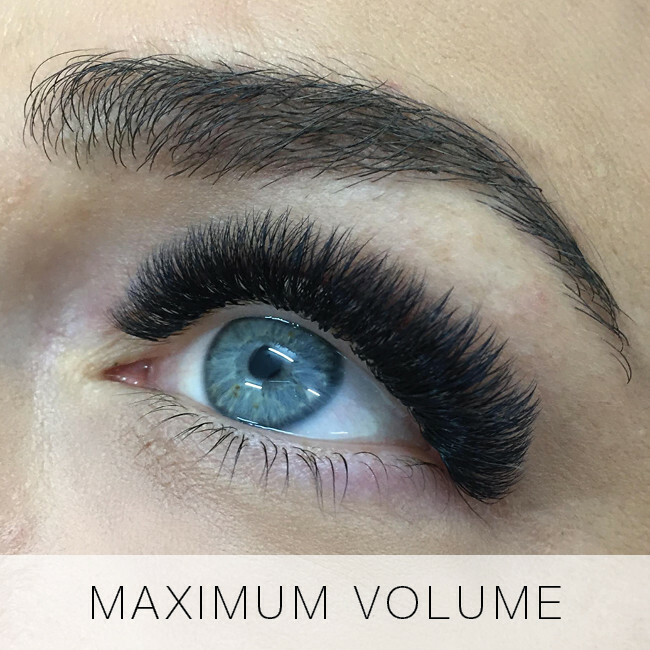 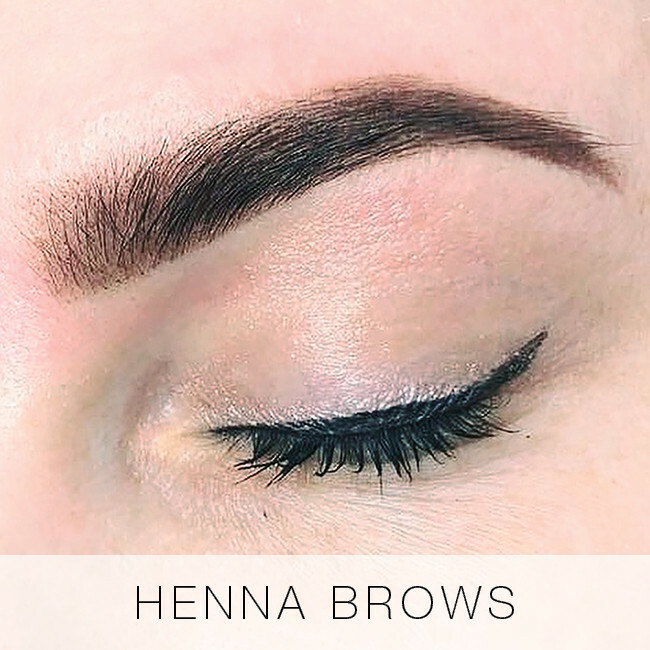 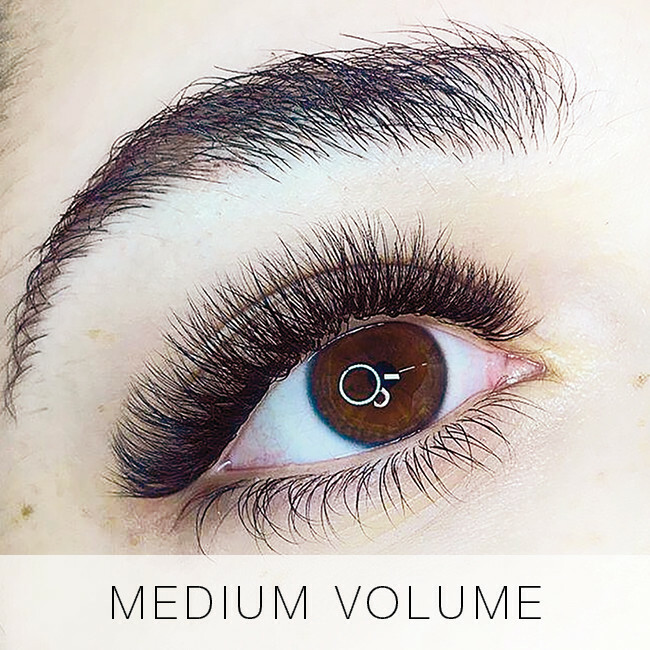 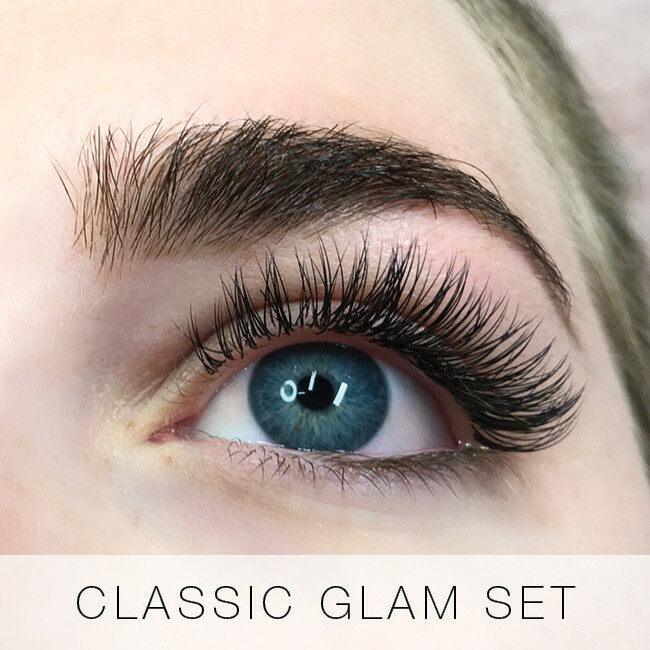 For most people, wearing eyelash extensions cuts down the amount of time you spend applying makeup – no need for mascara or liner – your eyes are already all made up! 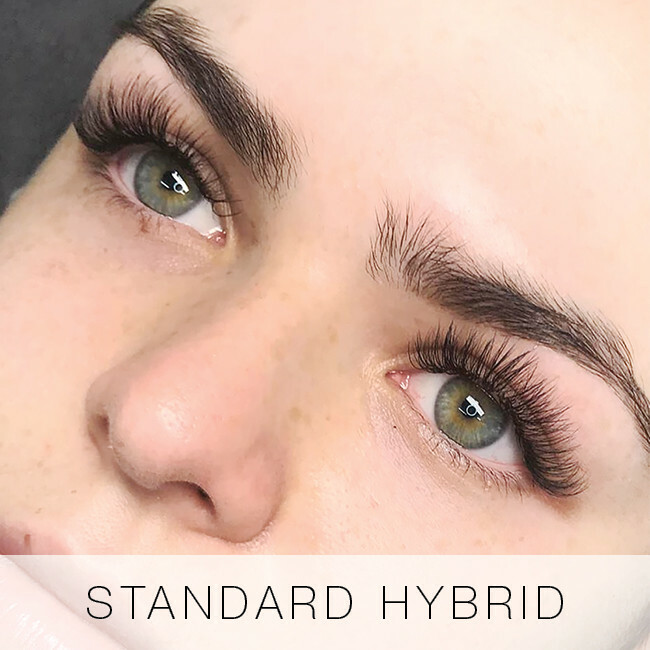 Scroll through the images below for examples of un-retouched before and after eyelash extensions from our clients.